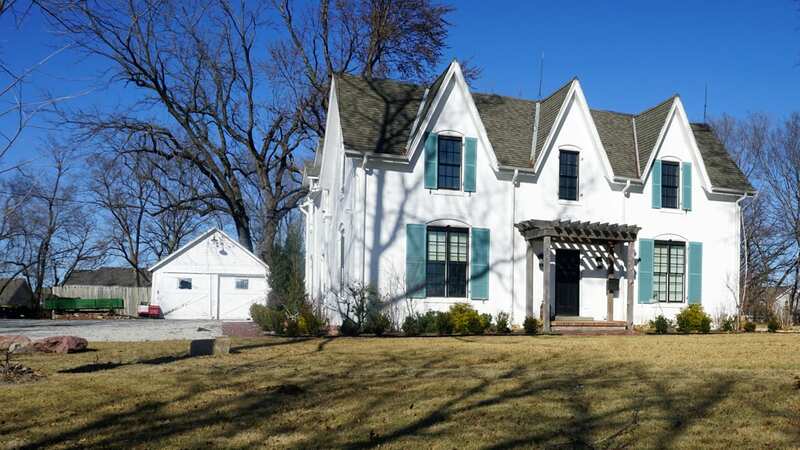 With help from the Missouri Valley Room at the Kansas City Public Library and the book Kansas City: A Place in Time edited by Bradley Wolf, curiousKC found a list of the oldest, still standing homes in Kansas City. 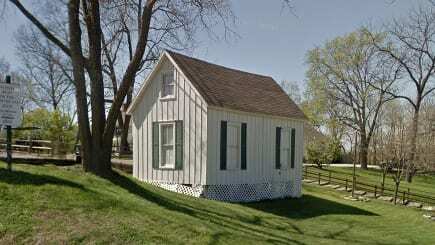 As far as we currently know, a house called Three Gables is the oldest, and was dated to 1824. 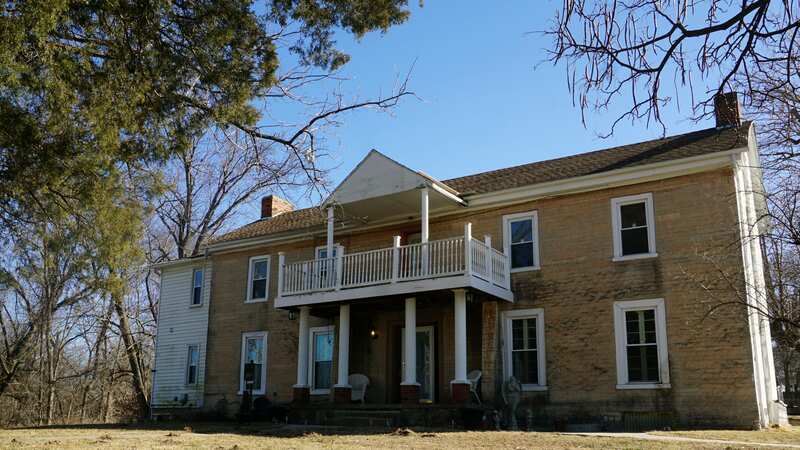 It had some additions and is a rare example of gothic architecture in our area. Three Gables is now home to the Real Estate Store, which is owned by Mike Yeates and Andrew Mackey. When they acquired the property a few years ago, the house was in rough shape and the yard overgrown. 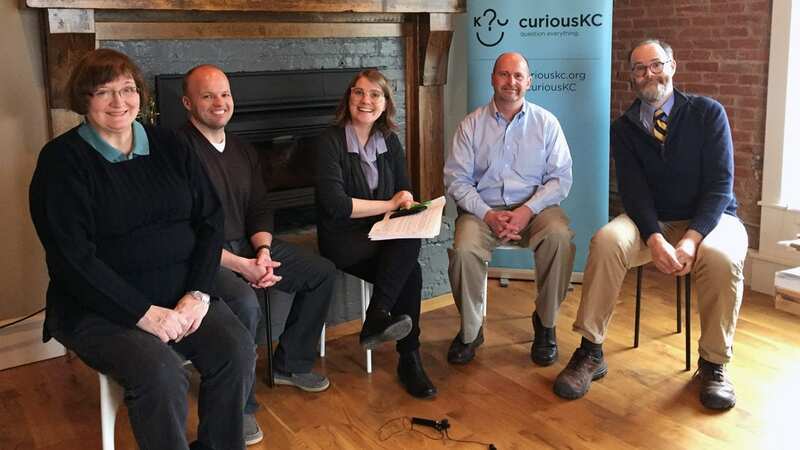 They’ve worked diligently with the help of their families to bring Three Gables back to life and graciously allowed curiousKC to host on site a Facebook Live about Candler’s question. For Candler, the live show brought a new perspective. Joining Candler for the Facebook Live discussion were Michael Wells from the Missouri Valley Room, Bradley Wolf who is Kansas City’s City Historic Preservation Officer, and Mike Yeates with the Real Estate Store. In addition to discussing Three Gables, the panel chatted about researching house history and changing housing demands. 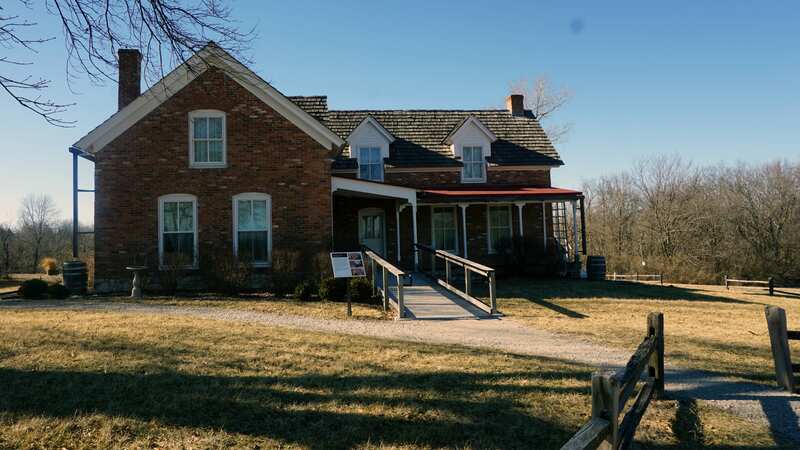 We captured photos of several of the oldest houses in the Kansas City area, and for a longer list of the oldest houses and other buildings in Kansas City, check out Kansas City: A Place in Time. — Lindsey Foat is the community engagement producer for Kansas City PBS. Follow Flatland @FlatlandKC.